Are you paying to much in taxes? We have discovered that most people have paid a lot more in taxes than they should have in past years simply because they are unaware of certain write-offs that they were/are not taking advantage of. Most come to find that their own businesses/homes are not set up in a way to utilize significant tax savings. Most are guilty of not asking enough questions to their accountants. In turn a lot of accountants are guilty of not taking the time to point their clients in the right direction. Hopefully we can steer you in the right direction so you can avoid years of over-payments and headaches. 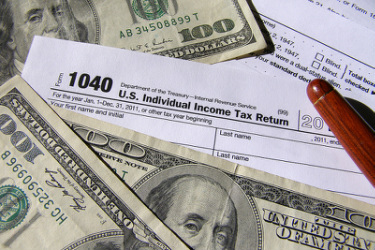 O - Print off and read 5 Incredible Tax Saving Strategies. O - Print off and read A Helpful Tax Saving Checklist.